Do I Need MX Insurance? Traveling to Rocky Point soon? 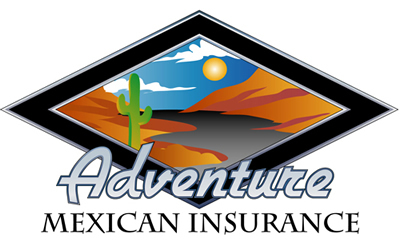 Whether you need auto, boat, motorcycle, trailer or RV insurance, we've got you covered. Click "Get a Quote" and you can view different coverage options and purchase & print your policy online in minutes!